As a Personal Financial Representative in Marion, I’ve gotten to know many local families. I understand that When it comes to preparing for your financial future, each person’s needs are unique. That’s why when you contact me at my Marion office, you’ll receive personalized service based on your needs. I look forward to helping you prepare a strategy to achieve your financial goals. From education to retirement, my ongoing priority is to help you to create a financial strategy to achieve the peace of mind that you deserve. With so much to love, we are committed to helping make it easy for you to get the right life insurance. See why other Allstate customers made this their act of love. Proud to serve the areas of Marion, Cedar Rapids, Coralville, Iowa City, Davenport. Call or email me today for a personalized financial review. 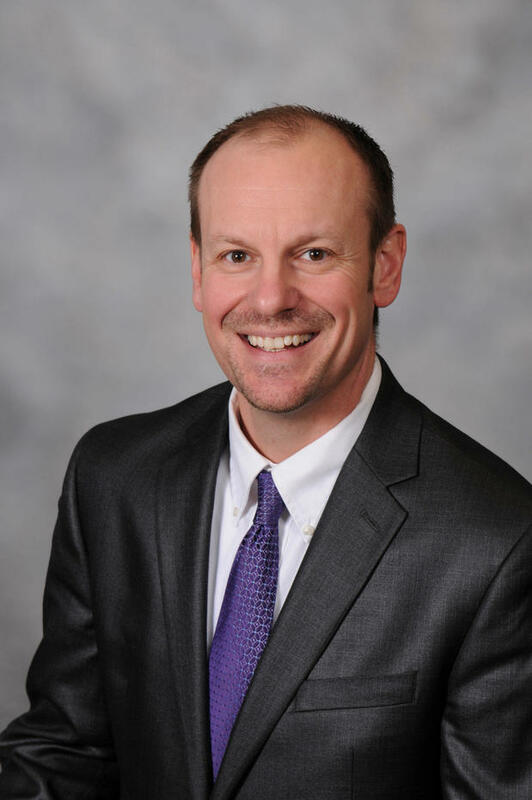 Alan Polniak is insurance licensed in the state(s) of Illinois, Iowa, and Wisconsin. If you do not reside in the state(s) of Illinois, Iowa, or Wisconsin, please go to the Find an Agent section on allstate.com to search for another Allstate Agent or Personal Financial Representative.